At James Technologies, we recognise the need for an inexpensive, efficient supply of specialist project services for remote area operations. We have the ability to travel anywhere, at any time, for your short or long-term needs. We are prepared to travel to any location to support operational requirements. 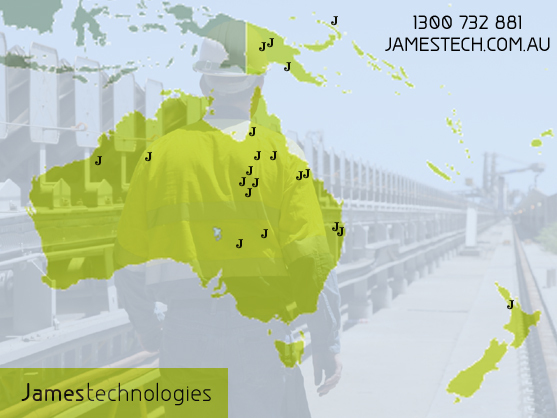 Because James Technologies is a Licensed Electrical & Mechanical Contractor, and a Registered Training Organisation, we have in-depth knowledge of the mining, refining, oil & gas and other heavy industries. James Technologies is a very competitive Labour Hire, Training contractor that continues to supply quality Project Services to assist clients with specialist project needs. For electrical & mechanical tradesmen & engineers, skilled labourers, qualified trainers, or specialised project services, trust James Technologies to provide the personnel you need to get the job done. James Technologies’ purpose is to provide its customers with premier service by sourcing the best personnel possible to fulfil their requirements. We shall adhere to the highest principles of health & safety and the community and shall adhere to, or enhance, our customer’s abilities to perform in these areas. James Technologies believes in accountability, integrity and total honesty in all its business facets. We shall provide expertise, skill and application unparalleled in the mining, refining, oil & gas, building, construction, electrical supply & distribution industries.